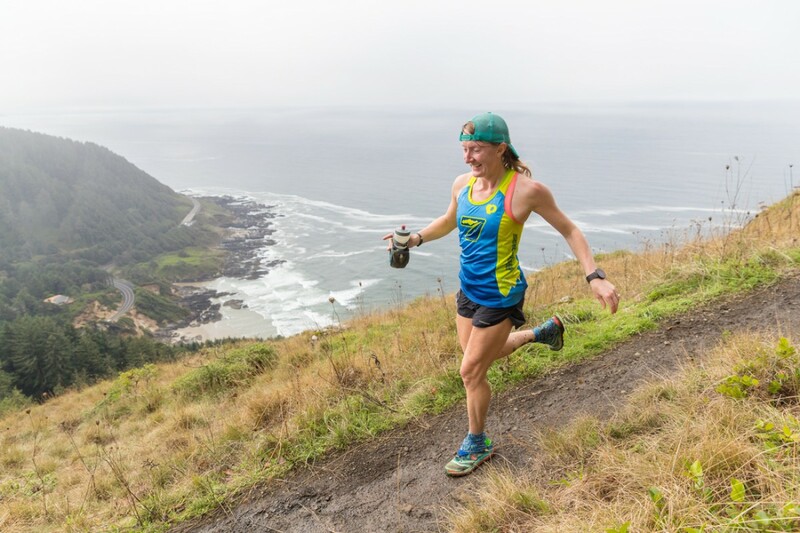 From the beach to the bluffs to ridges high above to waves crashing into rocks just feet away, this race is never far from the ocean and always incredibly scenic. Starting on a wide, flat beach just south of Waldport, Oregon, you'll run to the small seaside town of Yachats and past it to Cape Perpetua Park. 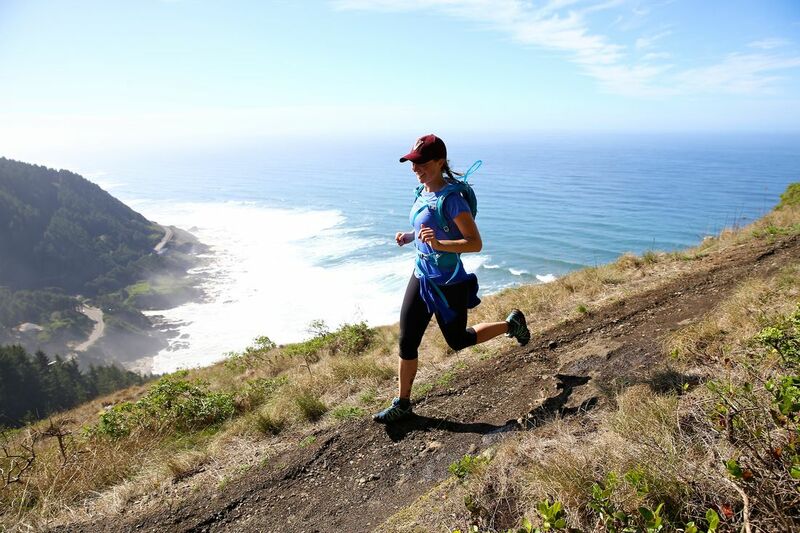 After running a big loop at Cape Perpetua, you'll head back to an ocean-side finish at a hotel lawn in Yachats. 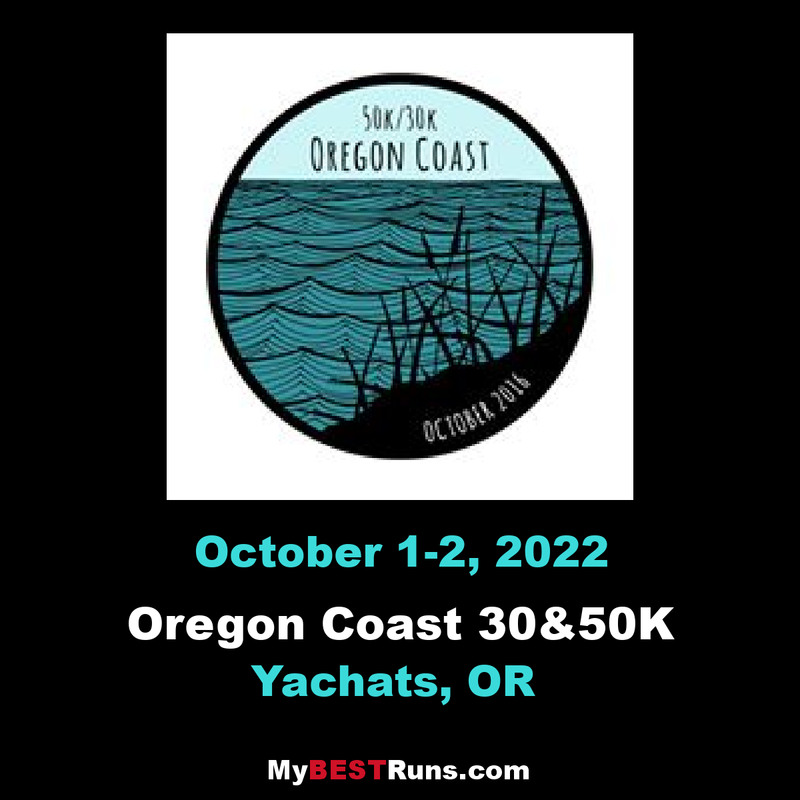 Most of the miles are on fun, soft singletrack, that winds its way along the course, and for the 50K distance, there's a 6 mile stretch of sandy, but firm beach running at the start, a tiny bit of pavement, and some packed gravel trail to round out the course. Post-race, we'll hang out at the finish line, lay in the sun-warmed grass with the ocean waves crashing into the rocks, drink tasty beverages, eat tasty, hot food, and listen to live bluegrass music.